QQI Hand Held Pesticide Application is a two and a half day course and is aimed at people working with pesticides on golf courses, landscapers, farmers and vegetable growers. This course is available to private groups only. This allows courses to be targeted towards your own companies needs. To arrange a date course please call 1850 315 415. Our Training team look forward to hearing from you. 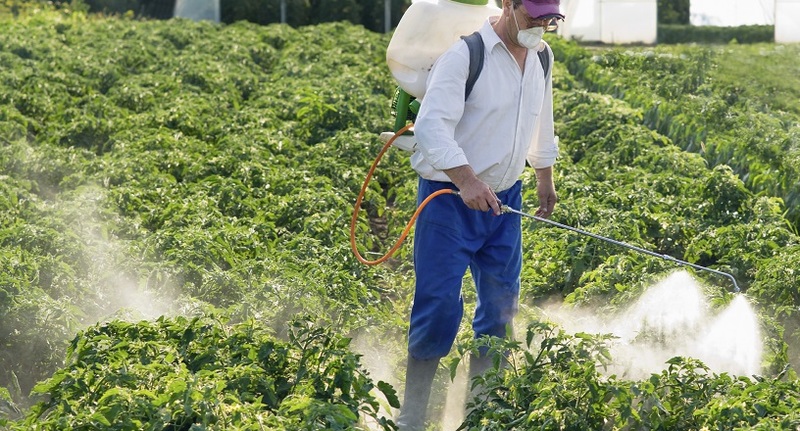 This course enables participants to learn and develop the knowledge and skills necessary to apply crop pesticides using a knapsack sprayer in accordance with legislation and recommended safety practices. This course enables participants to learn and develop the knowledge and skills necessary to apply crop pesticides using a hand held sprayer in accordance with legislation and recommended safety practices. Anyone who needs to apply pesticides in a public place and requires a recognised appropriate qualification.